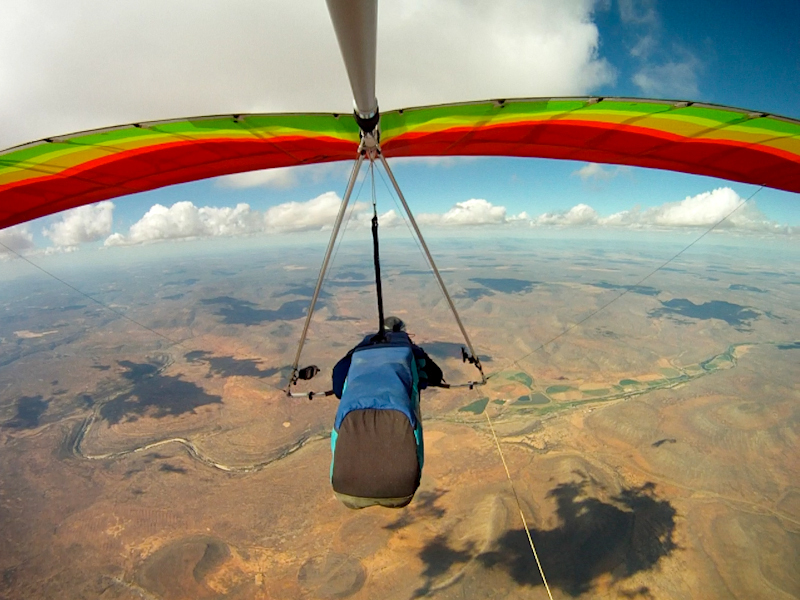 Flight of the month went to new member Edward Copley for a solo SLP flight. Well done! 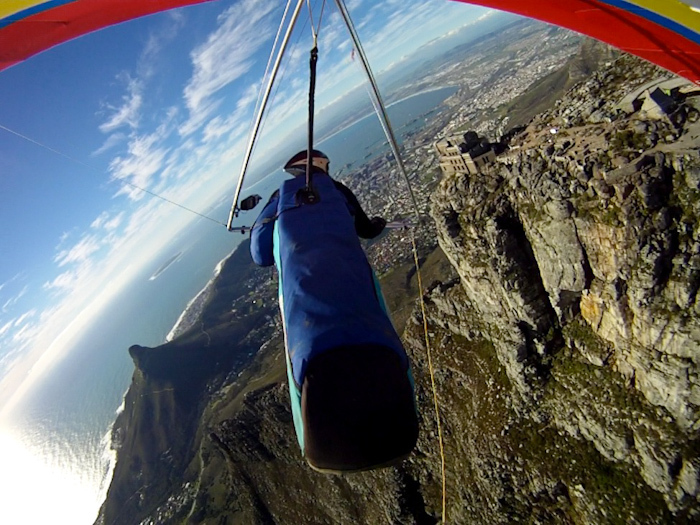 Flight of the month went to Greg Gibson and Mark van Wyk for a beaut of a flight at Noordehoek Peak. 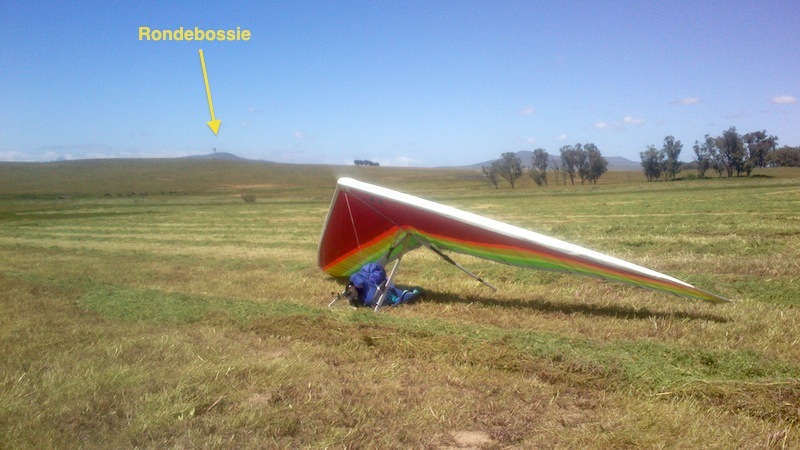 Flight of the month went to Arjan De Kock for a vario-less XC at Porterville, to the Piekenierskloof Pass, back to Saron Gap and back to Dasklip. 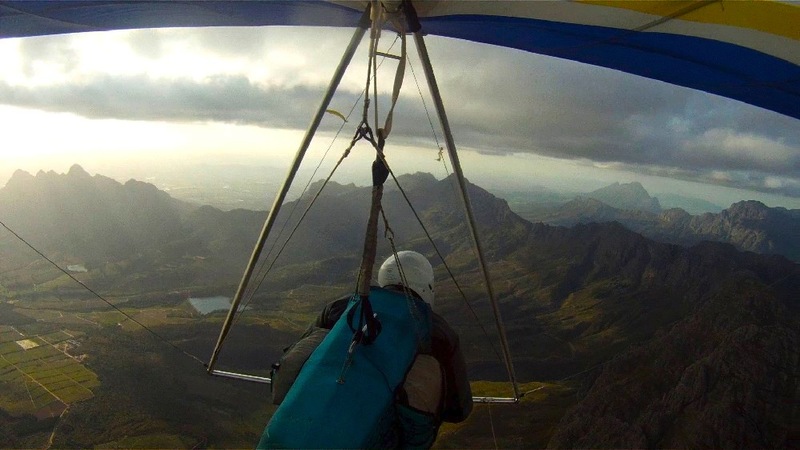 Flight of the month for December went to new pilot, Arjan de Kock, for his first XC flight at Dasklip. A really special moment for any soaring pilot. Well done! 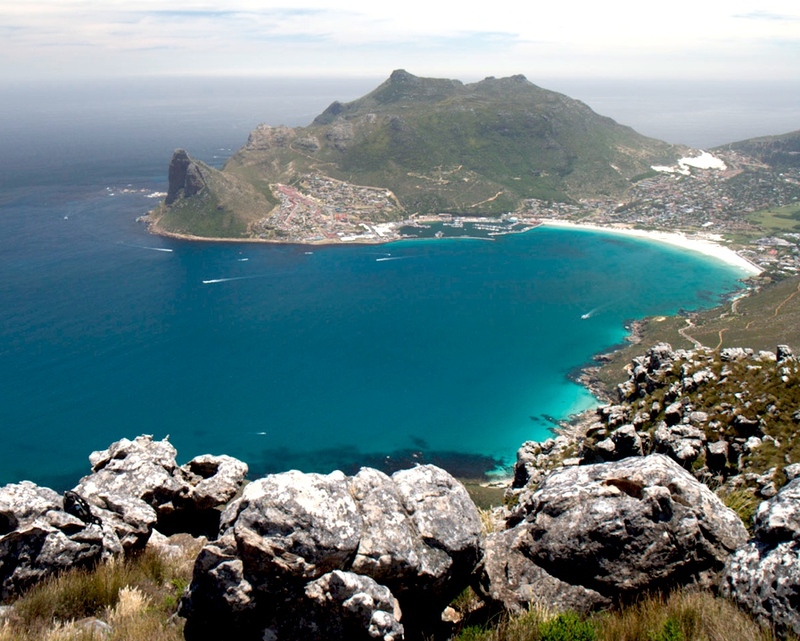 Flight of the month goes to Grove Steyn for an exciting and innovative flight from SLP.